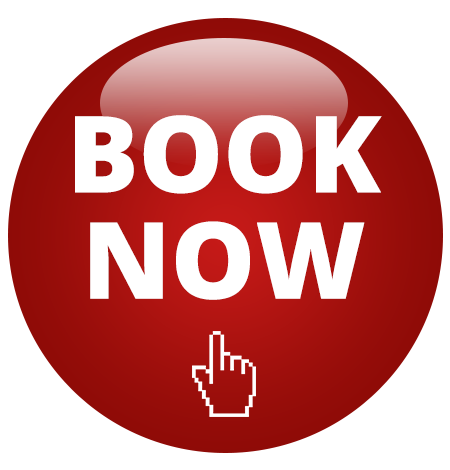 25% OFF ADVERTISED PRICES DURING FEBRUARY/MARCH 2019. DISCOUNT APPLIED AT CHECKOUT! 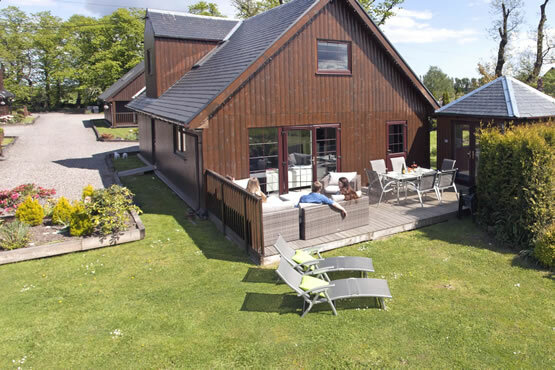 Opened spring 2010, these 4* luxury well-appointed holiday lodges enjoy a fabulous countryside location, with open views of Stirling Castle, Wallace Monument and the Ochil hills. 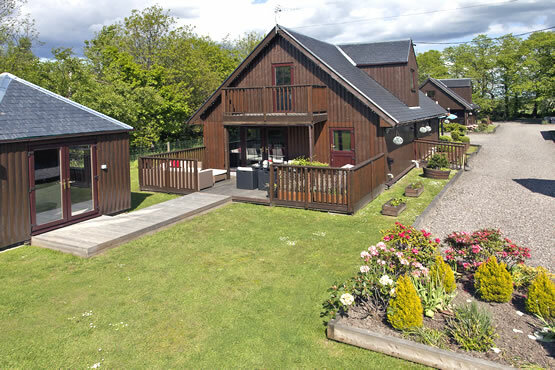 Surrounded by beautiful countryside, our self catering holiday lodges are situated only a short drive away from Stirling’s city center and all the main tourist attractions; including a large shopping center and restaurants to suit almost every taste. 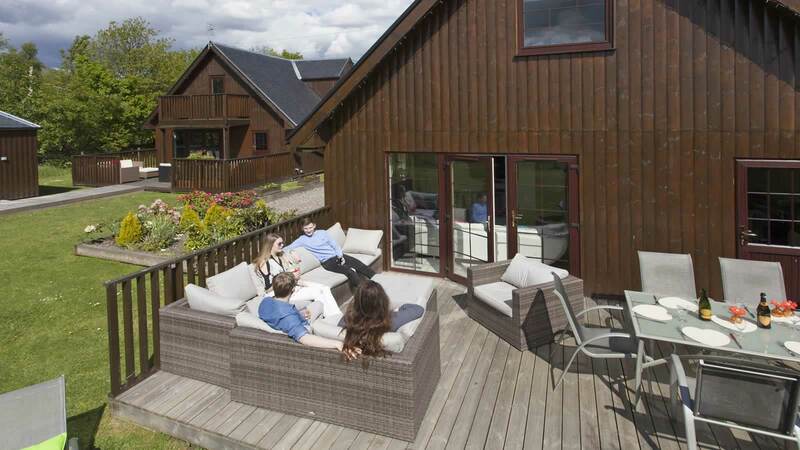 Watch our video to take a walk around the lodges! 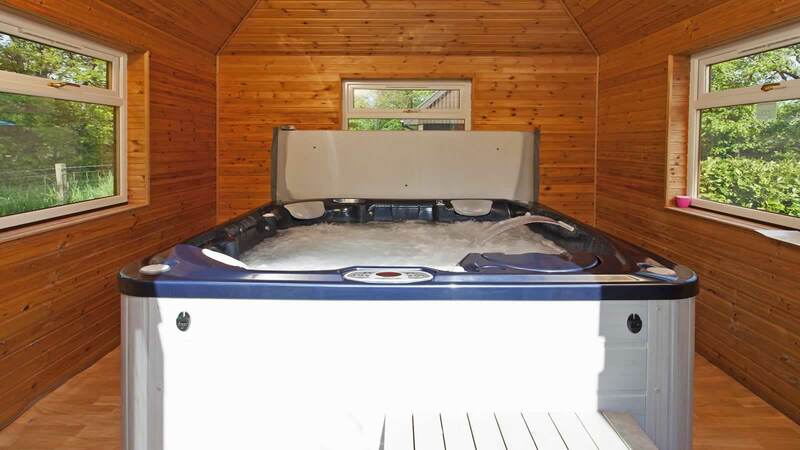 We now have four lodges all with private hot tubs. 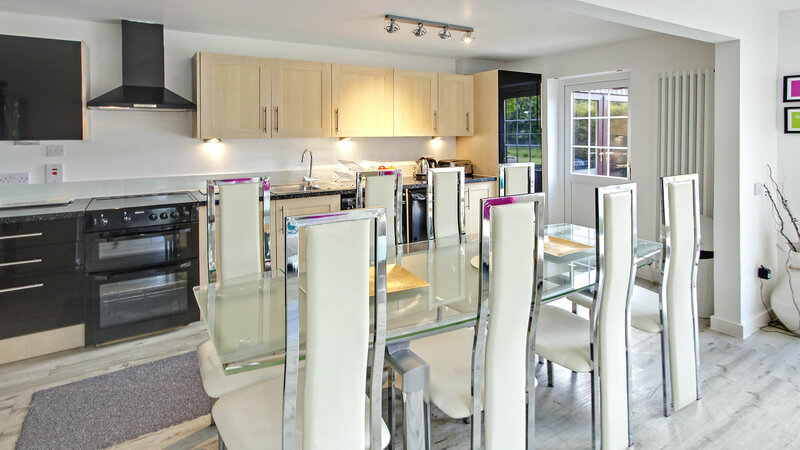 There are 2 large luxury party lodges, the Topaz Party Lodge sleeping 12 and the Party Lodge sleeping 10, as well as two luxury 3-bedroom lodges each sleeping 6 people. We are building a reception lodge to meet and greet our guests. Come and party with us!! 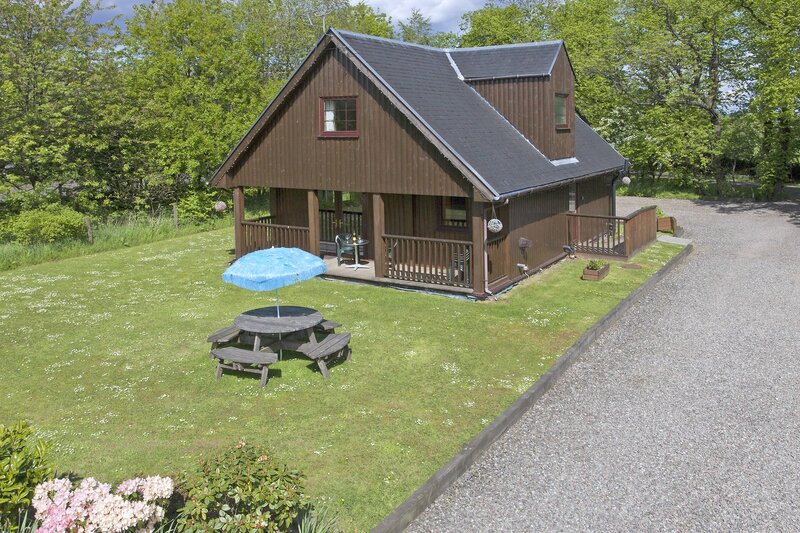 The Party Lodge is open. 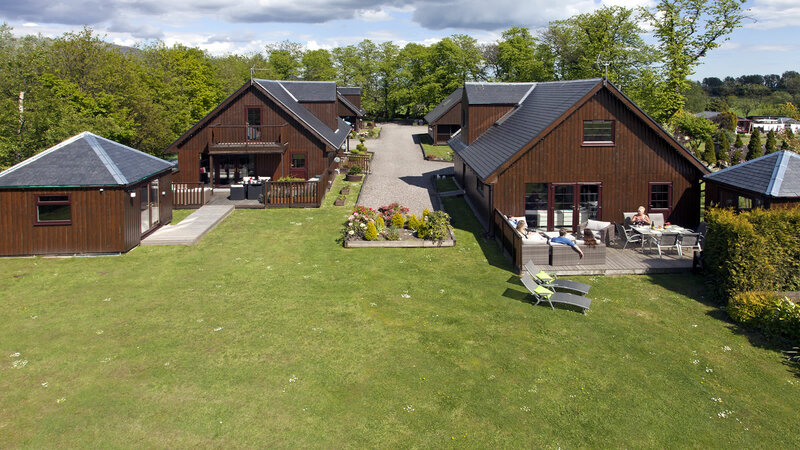 Opened in Spring 2010, these 4-star luxury, well-appointed holiday lodges enjoy a fabulous countryside location with open views of Stirling Castle, Wallace Monument and the Ochil hills. 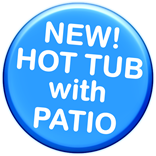 Two new private hot tubs! 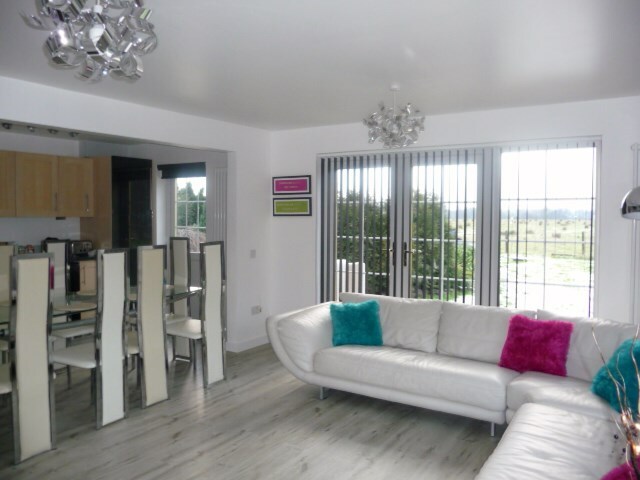 The Party Lodge is open!